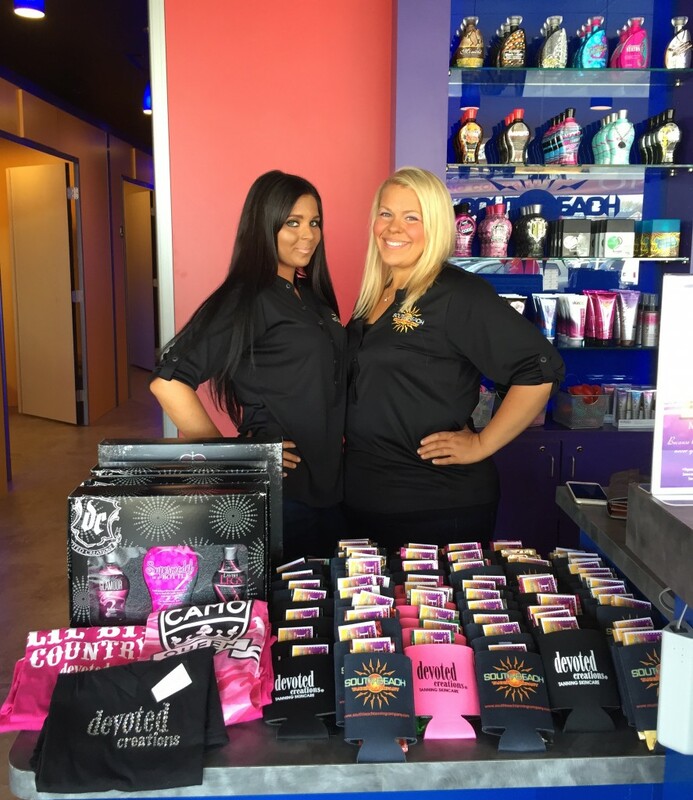 Devoted Creations exclusive salon chain South Beach Tanning Company celebrated the grand opening of their new franchise location in Port Jefferson, NY, this May. 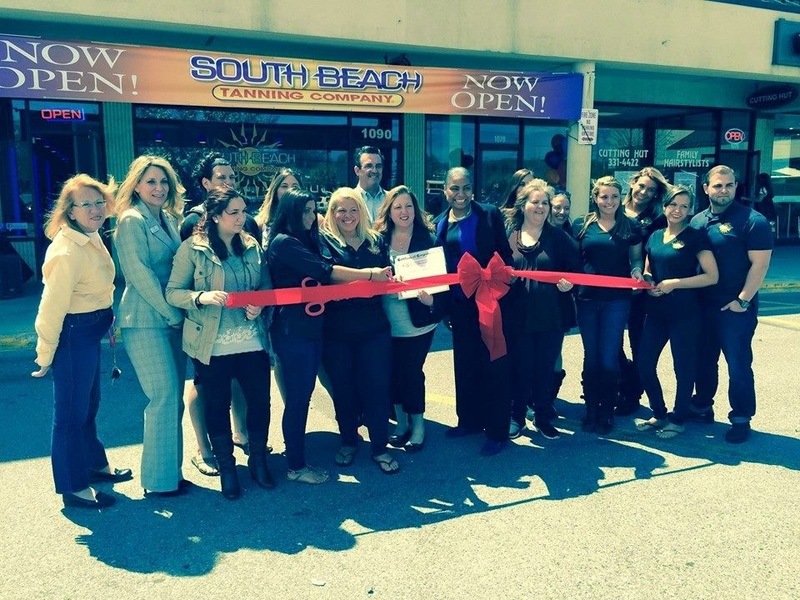 Because this was the first South Beach Tanning Company on Long Island, local radio station 106.1 WBLI hosted the event and the Port Jefferson Chamber of Commerce kicked off the day with a ribbon cutting ceremony. Everyone who attended the grand opening celebration was entered to win prizes, received free products and tanning, and became acquainted with the brand new location and everything it has to offer. Devoted Creations sponsored the event with gift sets, t-shirts, packets and more to be raffled away to the hundreds of customers who attended the event. One lucky customer even won a free year of tanning.